*SNIFF* Your heart-felt story left me all teary. THANK YOU so much for sharing your story and your experience. Sadly, some Appalachian families continue to live in the kind of conditions you mentioned because poverty levels are so high there. THANK YOU for sharing about Monkey Do Project's efforts. 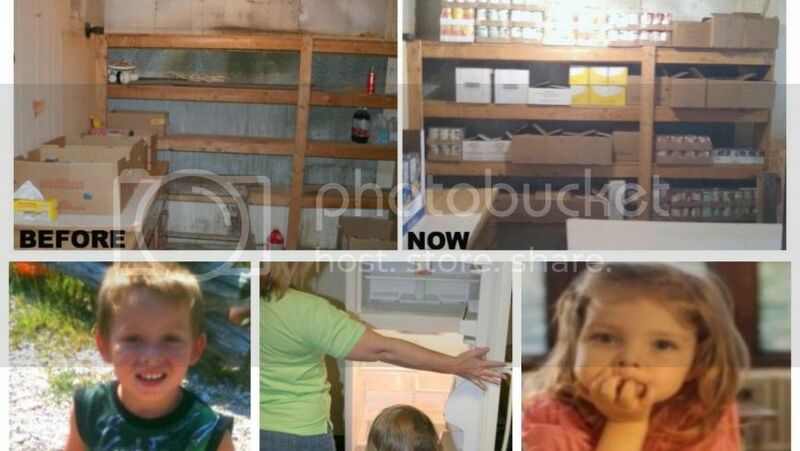 We need help getting the word out and feeding these kids and families! Clay is not very far from where I live in wv. And my daughter is working with a program this summer that will help some of those kids have two meals a day for most of the summer. Our schools have food banks and backpack programs to help kids with meals. This is a great blogging plan! Your story brought tears to my eyes! Thank you so much for sharing your story and the story of Monkey Do Project. You are a true blessing.